The Curling Collective of Canada is celebrating a major victory with the announcement their sport has surpassed hockey for the first time to become the whitest sport on the planet. For decades, curling was as white as winter but it finally took the moderate colorization of hockey to allow it to take top spot on the list. Despite making inroads in Japan, China and Korea the vast majority of participants and fans remain overwhelmingly white. Curling fans still generally fawn over, and make a big deal about, teams from East Asia and quite often will cheer for them to win. 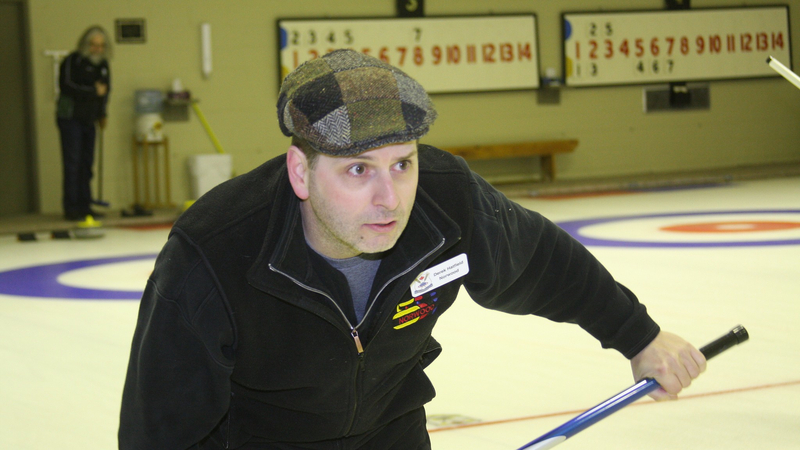 The CCC is unsure why curling is so popular with white people, although they appreciate the uniqueness of their crowds at live events. “We like to call a full house a “blizzard” because they are so white and full of energy,” McAvoy shared. Rounding out this year’s list was hockey at number two, followed by speed skating, cross-country skiing, cycling, bowling, figure skating and down-hill skiing. Long-time list makers, tennis and golf, were both dropped from this years list. McAvoy feels that curling should remain at or near the top for a long-time since the sport is years away from having African, South American or Middle-Eastern representation in any significant numbers. Notice to readers/disclaimer – click here to read the whole low down and further legal information on the fictional and satirical nature of this story and website. Curling is real, it is pretty white but there is no real list of whitest sports. That is crazy and obviously made up. Curling is made of up fine and tolerant people who just happen to be mostly white. Curling is a winter sport and generally, the only people dumb enough to live in those harsh environments are white. This website and fictional television station are not racist against white or any other people group nor are we opposed to curling specifically or in general.